We start this week with a brand new track from Zebra Tracks who seem to have been supporting just about everybody recently. 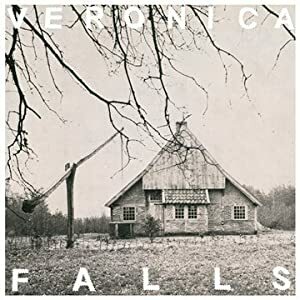 Another track from the superb debut album from Veronica Falls which has apparently featured in the top ten of the Rough Trade Shops album of the year poll. The band have just announced tour dates for next year and subsequently the 11th March can't come soon enough for me! 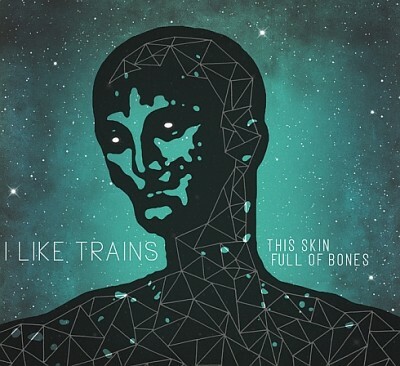 This is the first track on the Leeds bands current EP "This Skim Full Of Bones" which features four tracks recorded at The Left Bank in Leeds and the b-sides from their recent singles. The band are currently working on the follow-up to last years album "He Who Saw The Deep" which also features a version of this track. Taken from the debut album "Pizza Face" which can be downloaded from their Bandcamp Page. It's supposed to start snowing here pretty soon so as some kind of snow dance to encourage this to happen sooner this is a track from an album recently issued on the fantastically named Glacial Movements records by an artist called Stormloop who is also known as Kev Spence from Leeds. 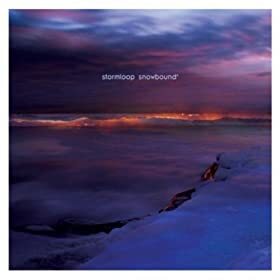 "Snowbound" is his first release. 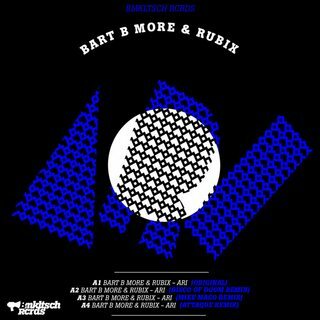 Taken from the new album "Fight Less, Win More" which was released last month on Stolen Recordings. 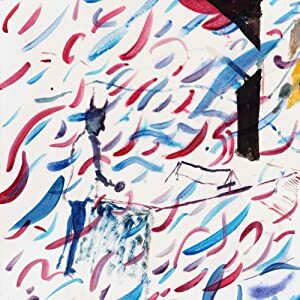 This is the b-side of the Knoxville bands current seven inch single which is available on Too Pure who I thought had stopped producing records ages ago. This is just sublime. 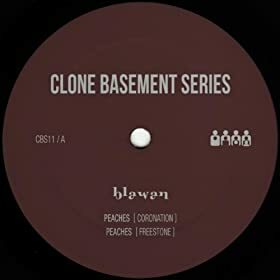 It's a track from Blawan's first release for Clone Records. It's always nice to hear this again. It's the a-side from what I think was Blueboy's debut single for Sarah Records back in 1991. Taken from the Vancouver band's "Prescriptions EP" which can be downloaded in full below. One of the best vocal performances of the year? Probably not but don't let that take away from a very enjoyable reading of the popular Christmas number, made me laugh anyway. It was recorded at a venue calle The Laugh In in Chester on the last date of the current tour which I think has been very good indeed with the possible exception of the Edinburgh gig during which Mark E. Smith made himself scarce for most of the gig. 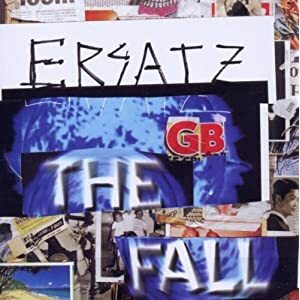 The new album "Ersatz GB" has met with mixed responses but I'm certainly enjoying it more now after a few thousand listens. It was John Peel who once said of The Fall "They might not always be what you want but they are always what you need".